It’s always a good morning when The Dallas Morning News features a story from A Pleasant Little Kitchen. 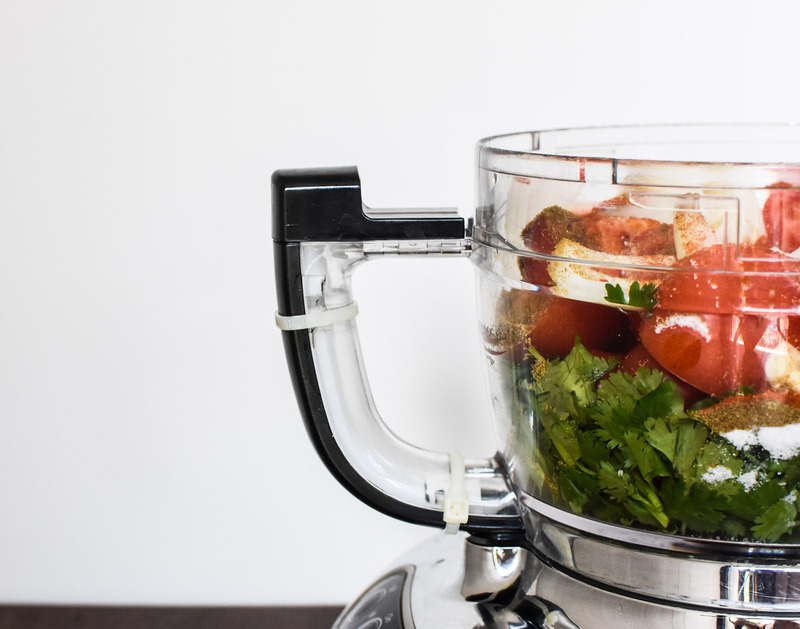 This week, I have had the opportunity to discuss one of my favorite kitchen tools– the food processor (click here for full story). For 11 years this food processor has been a part of my kitchen, even though we’ve had our shares of ups and downs. However, I wouldn’t be the cook I am today if it wasn’t for this kitchen tool. 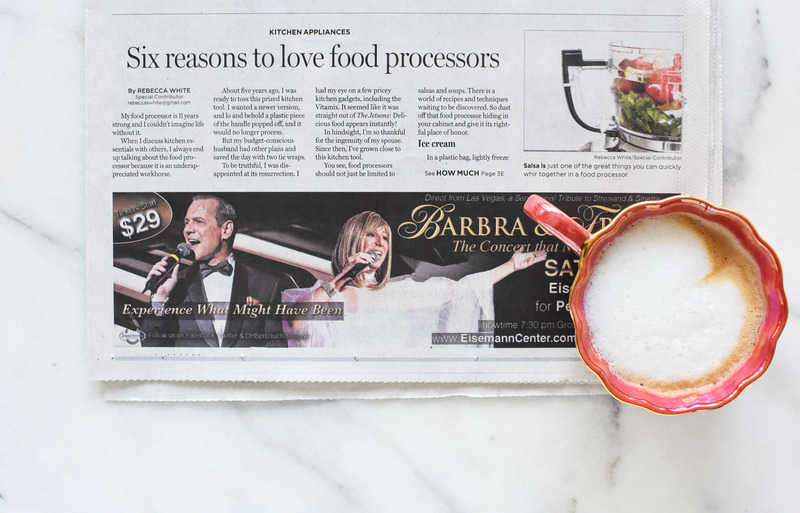 Click on over to The Dallas Morning News and read up on all the ways you can use this workhorse other than with soups and salsas. P.S. Looking for a few recipes to use with your food processor? Click here. This entry was tagged dallas food blog, food processor story, texas food blog, texas food blogger, The Dallas Morning News and A Pleasant Little Kitchen, what to make with a food processor. Bookmark the permalink.